Made especially for busy people, these quick, potent meditations guide you effortlessly into a profound stillness—at home, in the office or out in nature. If you want to quiet a busy mind and reconnect with what’s important in your life, sit back, relax and enjoy every minute of this DVD. 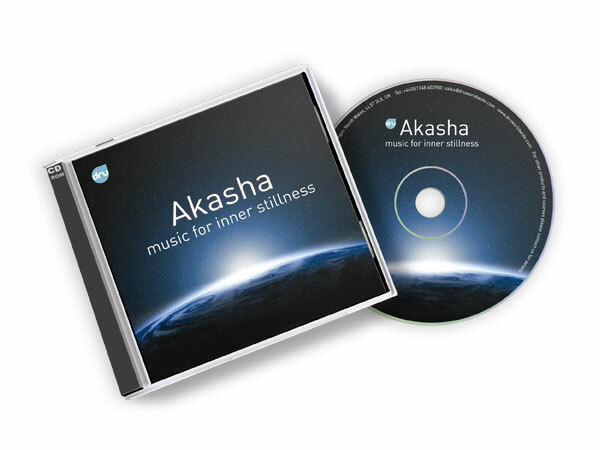 These guided meditations are from 7 to 14 minutes long, featuring relaxing music from the CD Akash. Filmed on location in some of Australia's most beautiful scenery, you will find yourself soothed into a meditative state even with your eyes open. In fact, the DVD is so beautiful it's hard to close them! 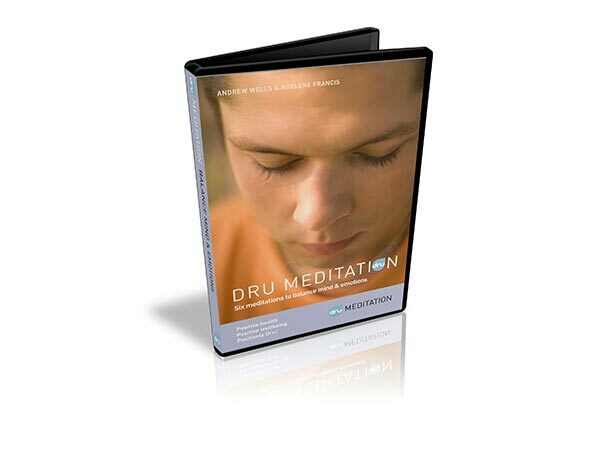 The meditations on the Dru Meditation DVD will really help people gain from the many benefits of meditation. 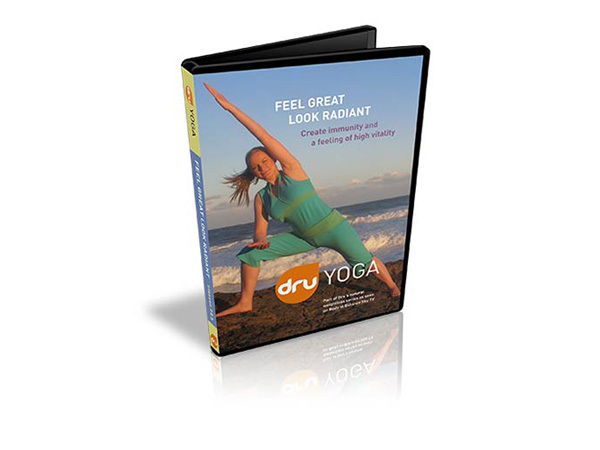 You have copyright permission to play tracks from our Dru Meditation DVD in your yoga class, your meditation class or your stress management or relaxation groups of normal sizes.